RT collaborated with Brazilian artist Marina Amaral who, pixel by pixel, brought color to an archive of photos from the 1917 Revolution. The images show famous faces and places in a completely new light. While the photos are set to be released closer to the historic date marking 100 years since the 1917 Revolution, here is a preview of two images from the set delivered by Amaral. The artist believes that color has the power to bring life back to the most important moments. And indeed there’s something haunting about how real these historic images seem with color added. 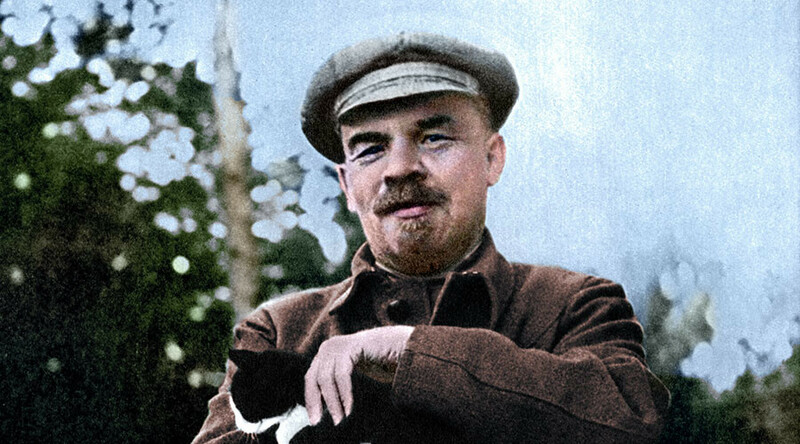 By the 21st century, the leader of the revolution, Vladimir Lenin, has become such a brand that it’s difficult to perceive him as the living, breathing man that he was. “Working on this project gave me the opportunity to know details of the revolution that I had no idea existed. It was a fantastic experience,” Amaral told RT about the collaboration. The young artist uses a meticulous technique of working with images pixel by pixel in Photoshop, something she became drawn to through her love of history. 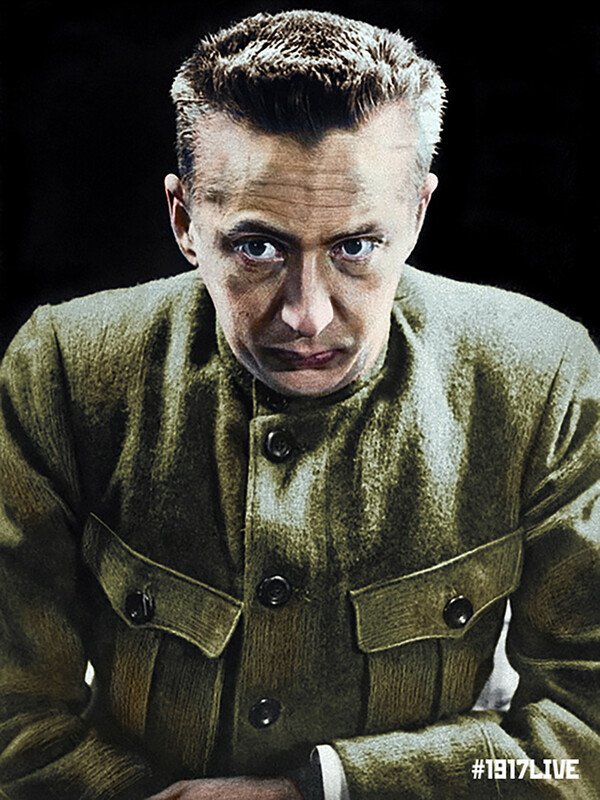 Research can be painful though: for instance the head of the provisional government, Alexander Kerensky, was described by some as raven-haired, while oil portraits by Brodsky and Repin depict him with fair hair. 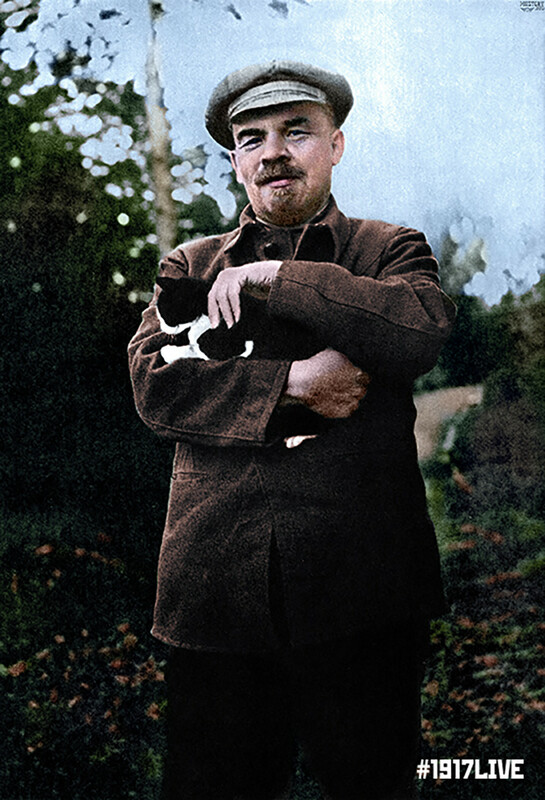 “To be honest, I had a very superficial knowledge of what happened in Russia in 1917. I’ve read some books on the Romanov family, and I had already worked on some photos, which will be available in my book. But I had never seen old photos of important places and buildings such as the Kremlin,” Amaral confessed about the challenge she took up. In the process of gathering information on the historical palettes of the images, the artist unravels some hidden gems. It’s true, the Moscow Kremlin went through stages of being red-bricked (as we know it today), whitewashed and even neglected, when the brick would start to show from underneath thinning layers of paint. The latter stage was exactly what Amaral had to reproduce in her work. This attention to the smallest detail is what makes Amaral’s images stand out from other colorized photos where there is a tendency towards generalization. Not for Amaral: her dream project is to work on a series of photos from when the West discovered Ancient Egypt. For now though, follow RT to make sure you don’t miss the release of the photos that Marina Amaral worked on especially for the station’s interactive project dedicated to the 1917 Revolution. Using the hashtags #1917LIVE and #1917CROWD on Twitter you can become part of an immersive experience under the guidance of RT that revives the voices of those who lived through those turbulent days.